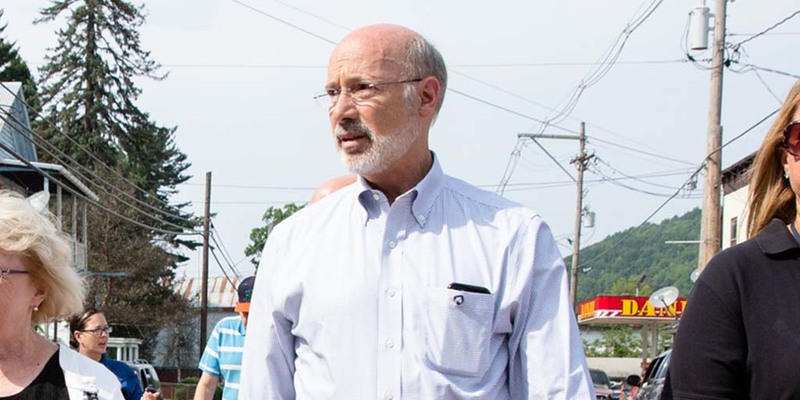 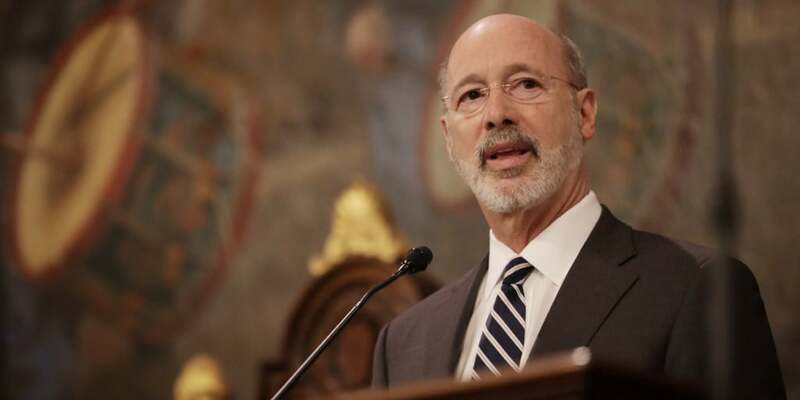 Governor Tom Wolf today announced that the Department of Human Services (DHS) is exploring the possibility of using Medicaid funds to pay for primary prevention measures that focus on identifying and reducing the sources of environmental childhood lead exposure. 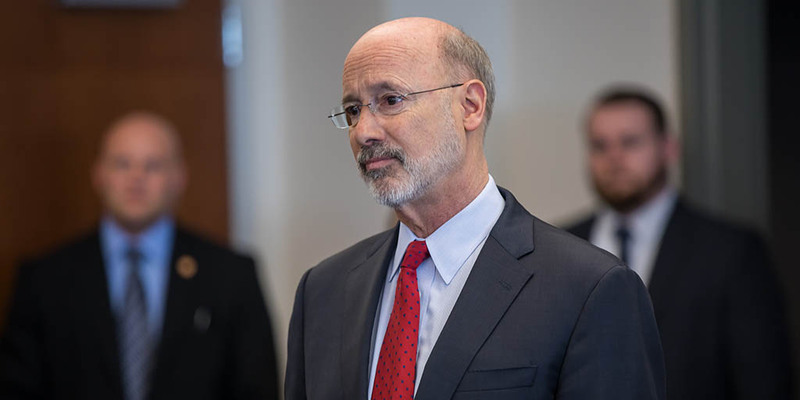 Governor Tom Wolf today joined Secretary of Agriculture Russell Redding to unveil the PA Farm Bill, an historic proposal to provide support for and continued investments in the commonwealth’s agriculture industry. 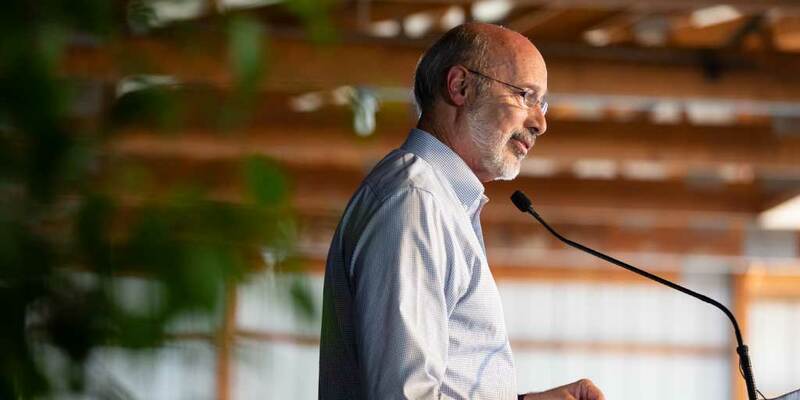 The proposal, which has already gained bipartisan support, was modeled after the governor’s six-point plan to cultivate future generations of Pennsylvania’s agriculture industry.